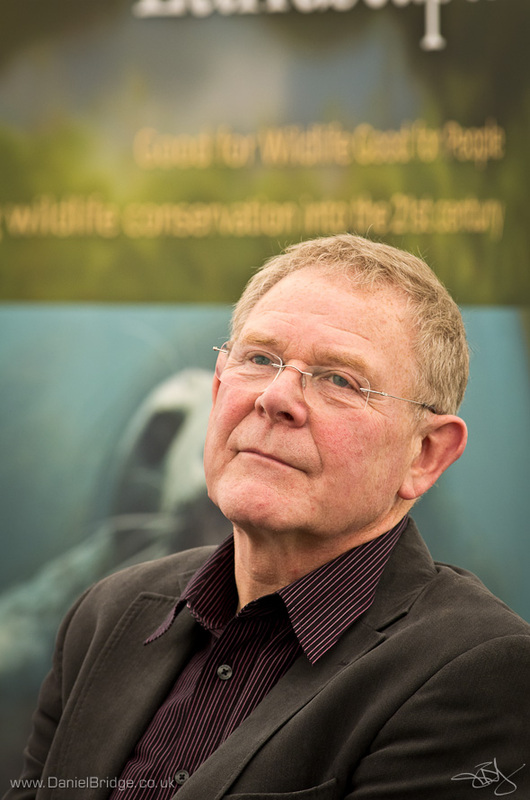 Last Saturday I was lucky enough to be photographing the Essex Wildlife Trust AGM, something I've done for the last 3 years now. 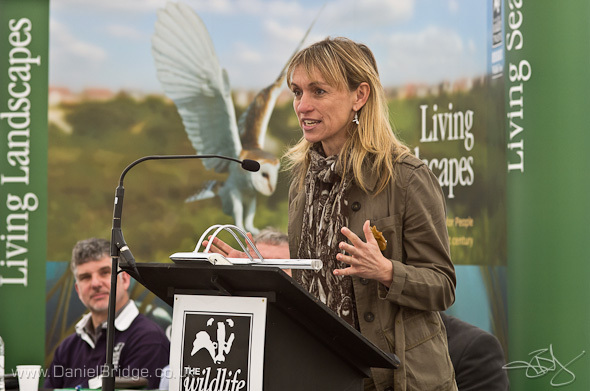 In 2010 Chris Packham gave the keynote speech, last year Nicholas Crane was the guest speaker, and he opened the Crag Walk at Walton-on-the-Naze too. Pentax K-5, Pentax DA*300mm f/4 lens @ f/4.5, 1/350s, +0.5EV, ISO800, handheld. 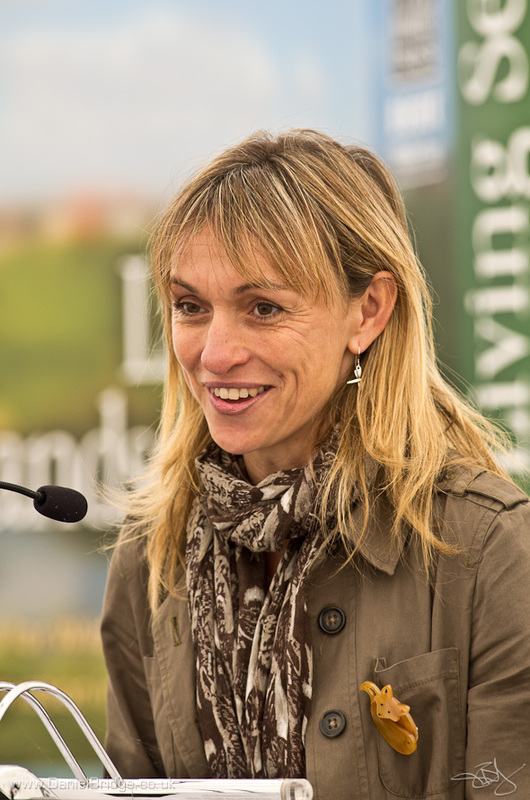 This year saw Michaela Strachan taking to the lectern, and very good she was too, giving an entertaining speech which included a sing-a-long (What A Wonderful World), opening the new visitor centre at Abberton Reservoir, and generally being very smiley and photogenic. People aren't my usual subjects, but Michaela was a pleasure to photograph, very enthusiastic and seemed to enjoy the day. Pentax K-5, Sigma 105mm f/2.8 macro lens @ f/4.5, 1/250s, +0.5EV, ISO800, handheld. Pentax K-5, Pentax DA*300mm f/4 lens @ f/5.6, 1/250s, +0.5EV, ISO800, handheld. It was a great day, and resulted in me sending 150 photos through to EWT, so hopefully they'll be of use in their publications over the coming year. I wonder who'll be the speaker in 2013...?